Makitso Merchandiser Instant Store Solutions! Know Where you Stand with your Budget Display Stand! 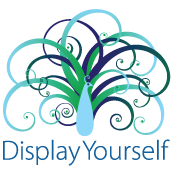 NEW PRODUCT: “Backlit” is Taking Over Trade Shows, Here’s Why. 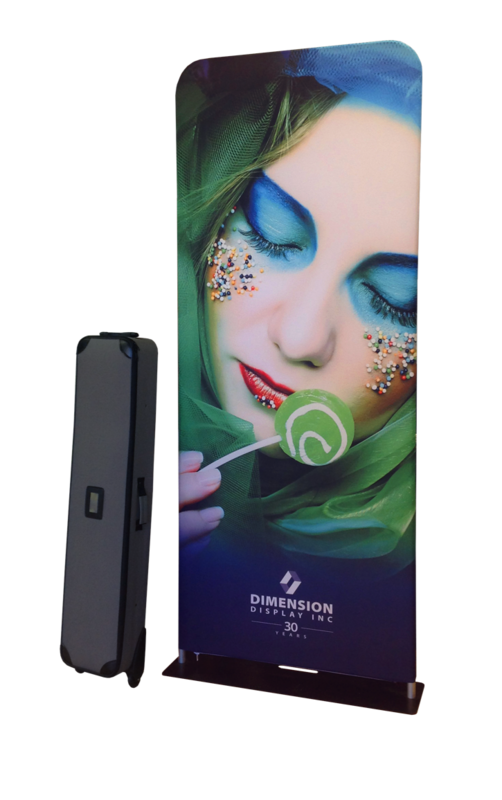 Expedite your bannerstand setup time while adding lavish appeal with our affordable new DX Fabric Bannerstands. Hardware comes stock at 7.5 ft tall with height options of 5.5 ft, 8.5 ft, and 9.5 ft. Customize a single-sided (choose white or black back fabric) or double-sided dye-sublimated stretch fabric print. Available in 2, 3, 4 and 5 foot widths. Super easy to assemble with more punch and size than a traditional bannerstand with the portability of a retractable! Phone 204.943.7551 or Email Us.